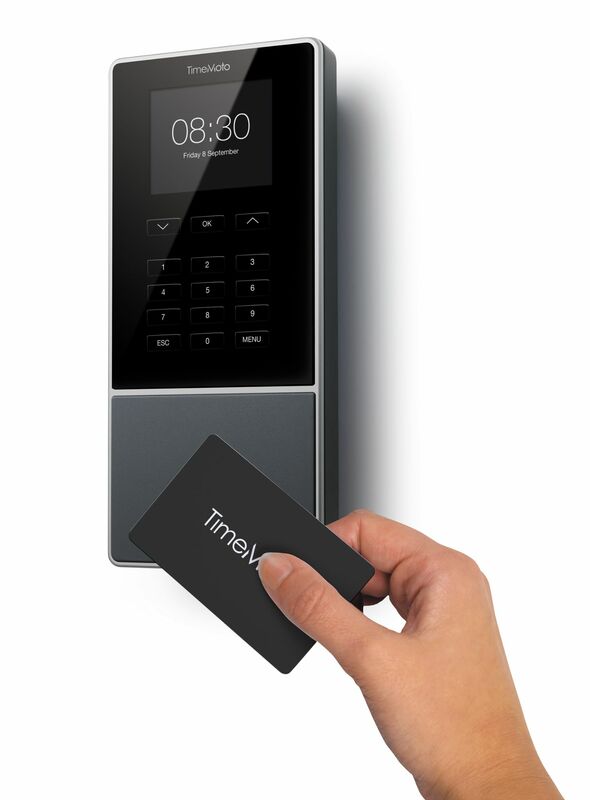 The built-in RFID proximity reader of the TM-616 terminal ensures efficient and reliable attendance tracking. Combine with PC software for single PC use or TimeMoto Cloud. Choose TimeMoto Cloud for instant synchronization across your entire network from any location at any time, making it easy for employees to clock in and out while giving you powerful tools to efficiently manage your workforce. 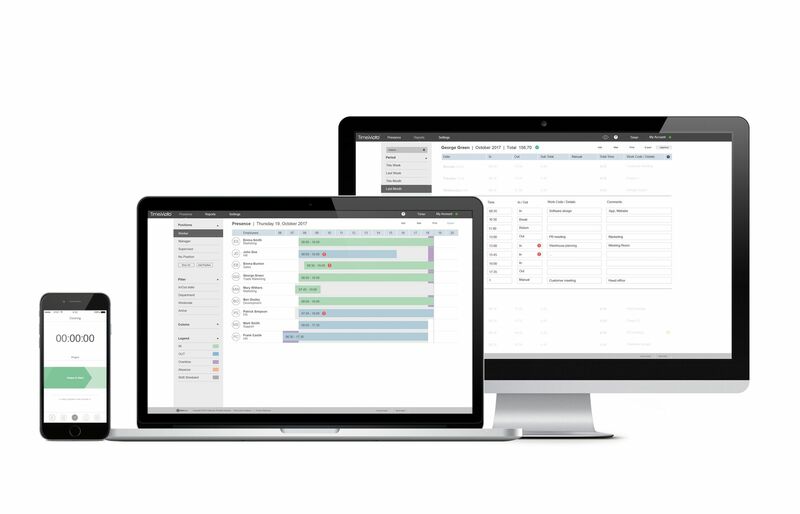 TimeMoto Cloud enables you to handle all your timesheets, scheduling and reporting from any location, whenever you need it. Our TimeMoto system includes a 30-day trial. Giving you the opportunity and time to discover TimeMoto Clouds many advantages before choosing a subscription. 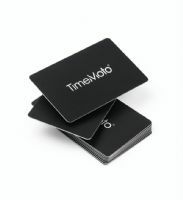 TimeMoto Clouds power, scalability and flexibility, make it the ultimate time attendance solution for every company. Access TimeMoto Cloud using any browser, TimeMoto app or in combination with TimeMoto terminals. All fully accessible online. You dont have to install any software. No need to pay for an upgrade, your TimeMoto Cloud is continually up to date. 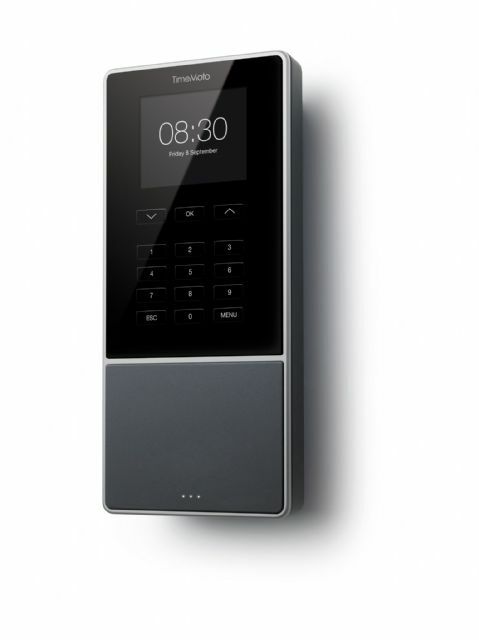 Enhance your company entrance or wall with the sleek yet durable TimeMoto TM-616. Its medium-sized 2.8 TFT display shows all information in crisp detail. Enjoy using TimeMotos beautifully designed time clock with easy-to-use intuitive interface. 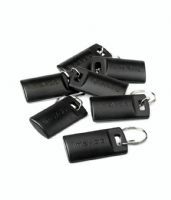 Enter project codes by pressing tactile keys. And at your employees fingertips are personal clock times and totals. Employees can choose how they want to clock in: RFID badge or PIN identification. 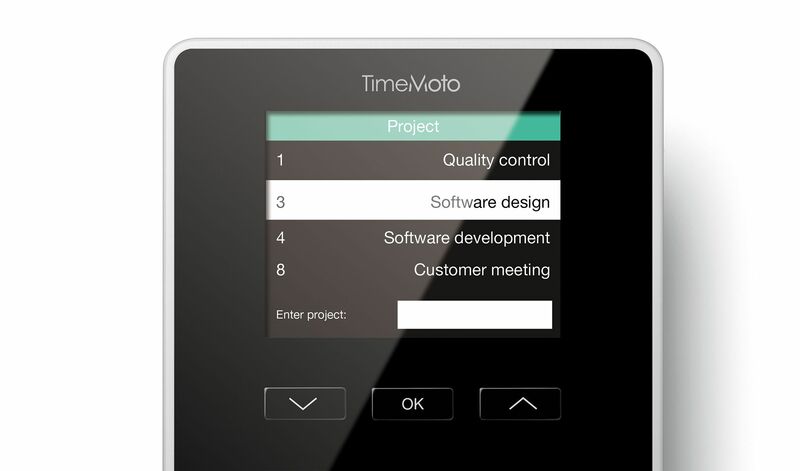 TimeMoto TM-616 communicates seamlessly with TimeMoto Cloud or PC software. 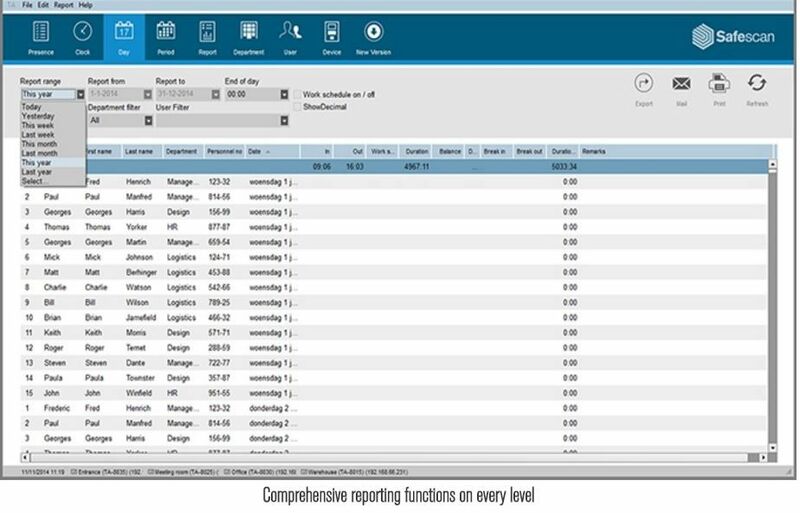 You always have instant and accurate insight into employee time and attendance. * After your 30 day trial select your subscription - TIMEMOTO Cloud or TIMEMOTO Cloud Plus.